At The Firs Veterinary Surgery, we believe it’s the little things that really can make a big difference. 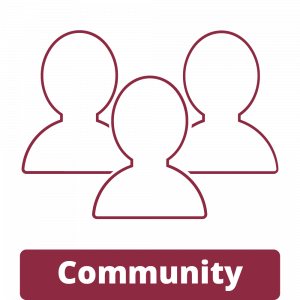 We aim to make every pet’s experience at the vets a pleasant one for all involved and it’s with this in mind that we have adopted our four key principles; Community, Expertise, Experience and Communication. Based in the heart of Kelsall village, we really do believe that being part of the community makes us the best choice for your pet. From the moment you step through the door, our aim is to make you and your pet feel welcome. And we want you to always feel welcome to pop in and say hello, whether it be one of our organised open days or just on your way past to the post box. Our team are committed to providing support within the community, in any way we can - including dog shows, school talks and raising money for local charities. We understand that you want to take your pet to a friendly and caring vet, at the end of the day, your pet is part of your family. Our team work tirelessly to make this our goal, however, we also understand how important it is to back up our excellent service with expertise. Our qualified vets and nurses have a wealth of knowledge and experience between them and regularly attend further training and development days to keep up to date with the latest advances and techniques. 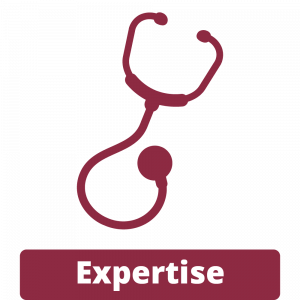 At the Firs we believe that experience is crucial. Firstly, our team's collective professional experience means that we can offer you and your pet the best possible service and care. 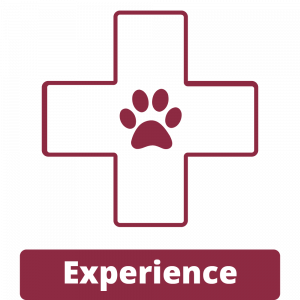 However we also believe there is another form of 'experience' which makes us the best vet for your pet, and that's the experience of being a pet owner. Our staff are all passionate pet owners, breeders and carers of creatures great and small. This means we understand and have experienced the worry and stress that comes when your pet becomes ill or injured. 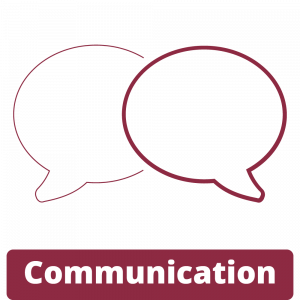 We believe that good communication underpins every aspect of veterinary care. From chatting to you in the waiting room to giving important healthcare advice and talking though bills and estimates - we think that you deserve our time. At The Firs in Kelsall, our aim is to create a culture of communication and we hope that as valued clients you feel happy to talk to us about any worries or concerns, no matter how small.